Our professional service technicians who select, install, maintain, and perform other service work on portable fire extinguishers and pre-engineered and engineered fire suppression systems have expert knowledge of fire chemistry, theory of extinguishment, classification of fires and properties of different fuels. This base knowledge allows our professional technicians to better understand the fire hazards that your building may encounter, how various fire extinguishing agents suppress fire, and gives them a better understanding of the equipment that they are entrusted to install and maintain. 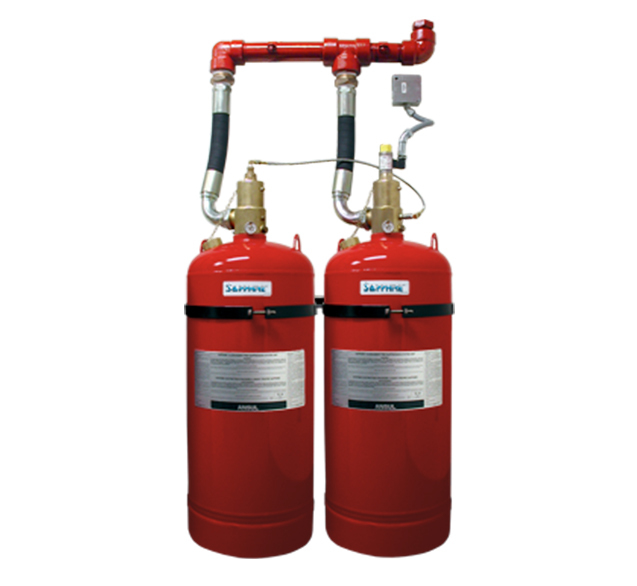 We are the best choice for businesses and facilities looking for fire suppression systems in New York. Life Safety and Personal Protection. The most critical thing to achieve in any fire incident is the protection of life and prevention of injury. Property, product, processes and material can be replaced and rebuilt, but human lives cannot be replaced. 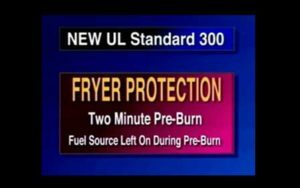 If nothing else is accomplished in a fire other than the total safety of all persons involved, the first and most important fire response goal has been accomplished. Property conservation. Only after priorities 1 and 2 have been achieved, the focus may then turn to extinguishing the fire quickly with the least amount of damage to the property involved. 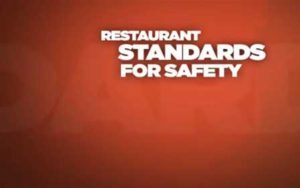 The job of fire suppression equipment like portable extinguishers and pre-engineered systems in response to a fire incident has the priorities listed above. Together with a fire plan, alarm notification, evacuation, quick and safe response, portable extinguishers and pre-engineered systems may be key factors in the outcome of a fire incident. 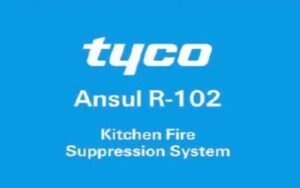 We provide high-quality fire suppression systems across NYC. 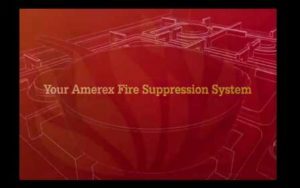 Our team can provide expert fire suppression system installation for a wide range of commercial fire protection needs.